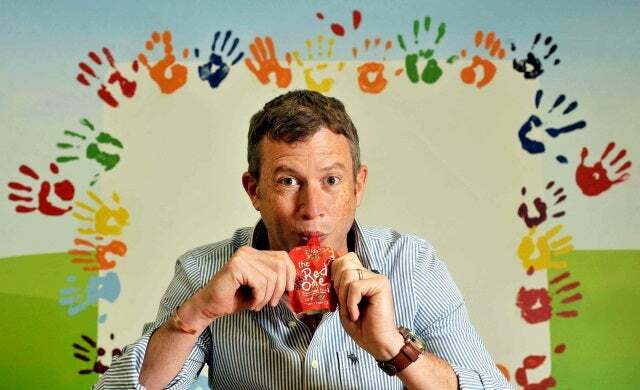 Paul Lindley says he started a revolution in baby food – and he’s not wrong! As a Startups Awards judge of the Micro Business of the Year award in 2006, I vividly recall seeing Ella’s Kitchen’s vibrant red and yellow pouches for the first time and returning home to wax lyrical about a product and brand with a difference. Today, that one-man-band business sells internationally and generates revenue of more than $100m a year. 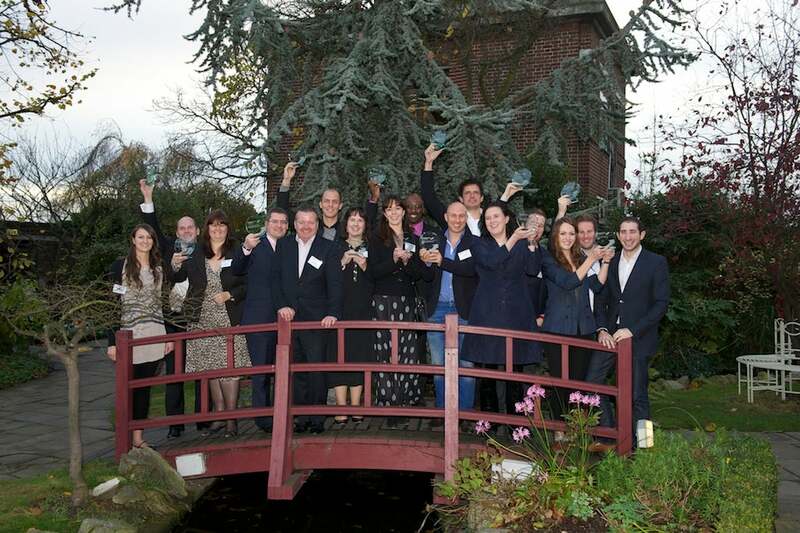 Lindley himself has become one of the UK’s best-known and most-respected entrepreneurs. 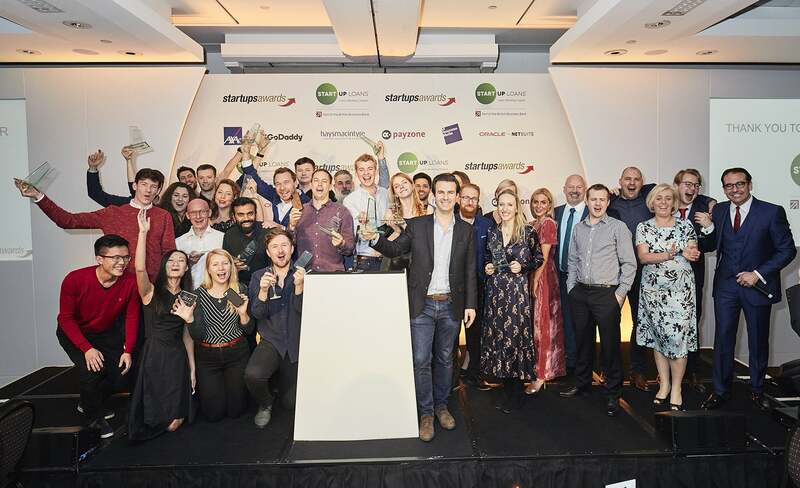 He spoke to Startups.co.uk to share the story of the eight years since Ella’s Kitchen’s first business award win – and what he’s up to now. 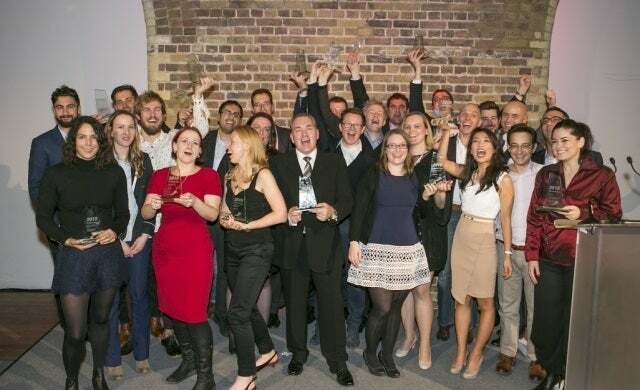 What’s happened in the last eight years since you entered the Startups Awards? Since entering – and winning – the Micro Business of the Year Award in 2006, our first year of trading, we have gone on a roller coaster of fast-growth, publicity and – I would argue – have revolutionised the baby food category! We went from launch that year with two products, no paid staff, no market share, an embryonic brand and set of innovations, but huge dreams and a determination to build a business led by values and built on profits and social purpose; to one today that has over 100 products, a team of 70, is the market leader in the UK, is in 15 other countries around the world, posted a turnover of over $100m last year and having won a number of other awards – including brand of the year and entrepreneur of the year. I’ve even been to Downing Street, Buckingham Palace and the United Nations presenting Ella’s Kitchen ideas for improving children’s lives though a better relationship with food – our core business mission. It’s been quite a ride! It must be the trust and feedback from families that use our products, for without consumers’ endorsement we’d have no business. Every time I overhear a conversation between two parents praising our products, or see recommendations online, I get a thrill that all the hard work by our talented team and never give up attitude was worth it! Being cited from the floor of the House of Commons that our business, philosophy and social action programmes are making a difference to the challenges of childhood obesity and hunger was also very, very humbling moment, as was selling the business in 2013 to Hain Celestial Inc whose values are in synch with our own, and whose added value has secured our business growth and profile in the US and elsewhere, without compromise. In addition to putting my passions and energy into helping Ella’s Kitchen fulfil its mission, developing new products, generating more revenues and profits and genuinely contributing to improving children’s lives through their relationship with food, I am focused on increasingly showing that business can be a force for good in society and a driver of much social change. It’s good for business. I have therefore recently launched a new start up in a very different space. I have co-founded a social enterprise called The Key is E with international hip hop artist and ex child soldier, Emmanuel Jal, to engage, entice and empower the next generation through entertainment, enterprise and entrepreneurship, so that they can be inspired to change their world through business. We launched an album in September – “The Key” – which is focused on children’s rights and opportunities, and the revenues from which will help us invest our profits in 10 African entrepreneurs whose businesses socially benefit children. It’s so different for me, but by finding a kindred spirit in Emmanuel, and using business principles and motives, we believe we can make a social impact – and it’s very exciting! Finally, I have always been under pressure from the fact that Ella’s Kitchen is built around experiences with my daughter, yet I have two children, and when my son Paddy was four, he asked where his company was! I think next time we catch up I will have solved that challenge – using the idea of profit and social purpose to find a market opportunity in his name. 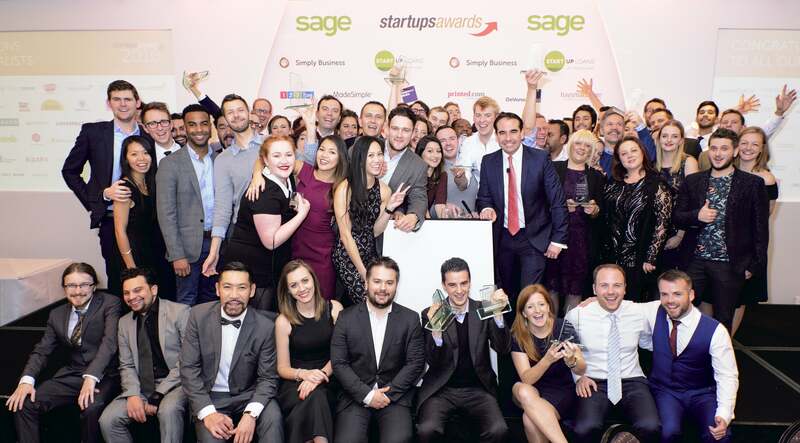 Winning the Startups Awards was the first of very many awards that Ella’s Kitchen has been honoured to win. As the first it is one of the most special, because it came at a time when I was still very much a one man band, absorbing all the pressures, knock backs and challenges of trying to establish a risky business. 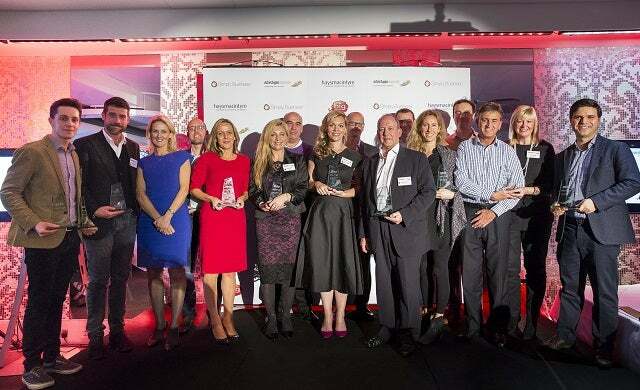 Winning the award so early in our corporate life gave me tremendous confidence to renew my energy to build the business and a small moment to pat myself on the back and realise others saw our potential, and I wasn’t simply crazy. Such moments are so important. I’d highly recommend entering awards like this on numerous levels. If you are fortunate to win such an award the confidence it gives you is unbelievable, as is the moment it offers (and which you must take) to quietly tell yourself you are going well. However the mere process of entering in itself, whether shortlisted or not, gives you the opportunity to better understand your business and learn more about your strengths and weaknesses. If you can get feedback, that is an invaluable insight and learning which can only improve your business. Finally, the opportunity of entering motivates your team to celebrate the ‘one-ness’ of what you are doing together, this can be inspiring.